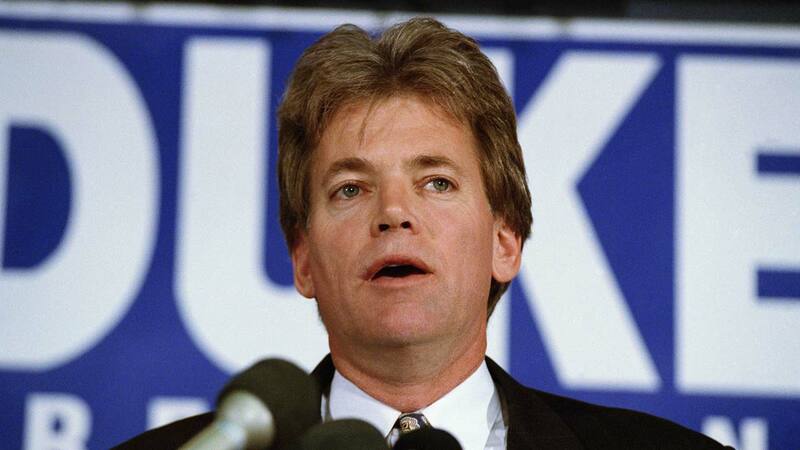 BATON ROUGE, LA -- Former Ku Klux Klan leader David Duke says he plans to run for U.S. Senate in Louisiana. Duke's announcement came Friday on his website. A registered Republican, he would be seeking an open seat vacated by Republican David Vitter. Duke's announcement comes as Louisiana is grappling with deep racial tensions after the shooting death of a black man by white police officers and the killing of three law enforcement officers by a black man. A white supremacist, Duke served one term as a state representative representing suburban New Orleans more than two decades ago. He ran unsuccessfully for governor in 1991 against Democrat Edwin Edwards. Duke is a convicted felon, pleading guilty in 2002 to bilking his supporters and cheating on his taxes. He spent a year in federal prison.